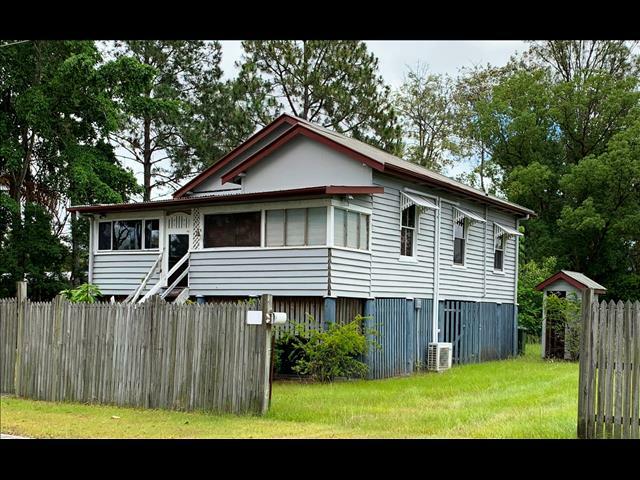 REMOVAL HOME - ESTELLE - $65,000.00 - Atlas House Removers - Yatala QLD - (07) 3807 4626 - Removal Homes, House Relocation, Restumping and Building Recyclers, Atlas House Removers and Restumping. 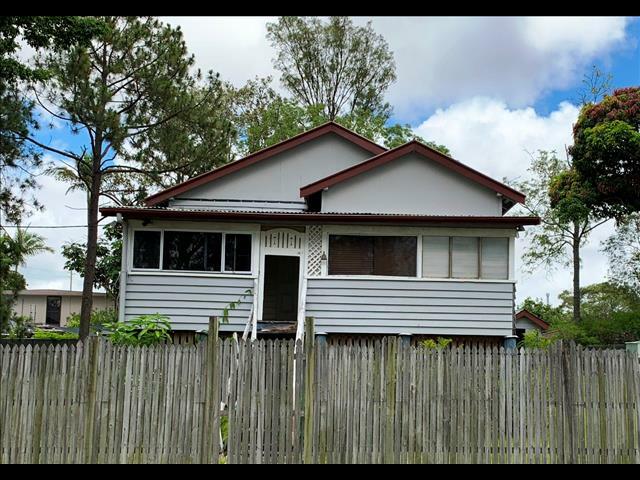 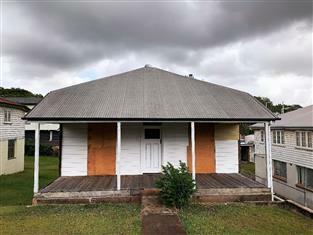 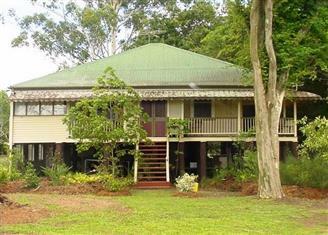 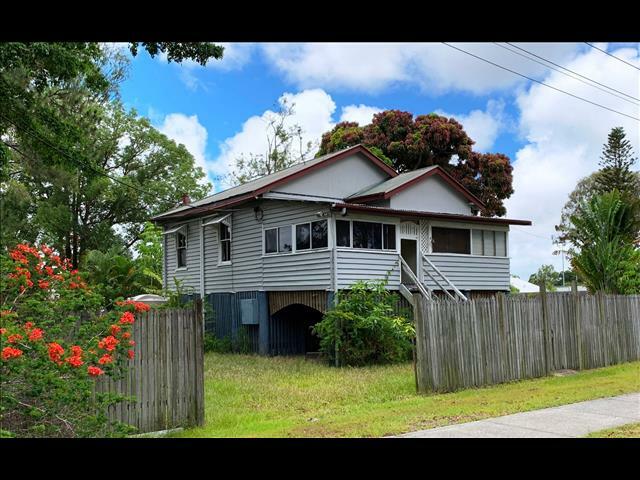 REMOVAL HOME ESTELLE - TWO BEDROOMS, DOUBLE GABLED HOME. 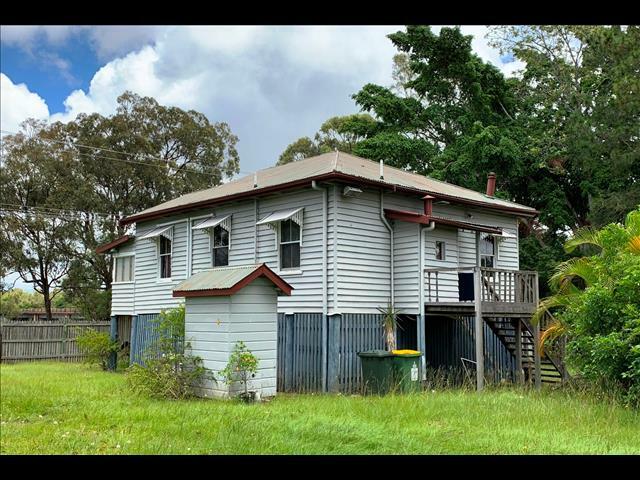 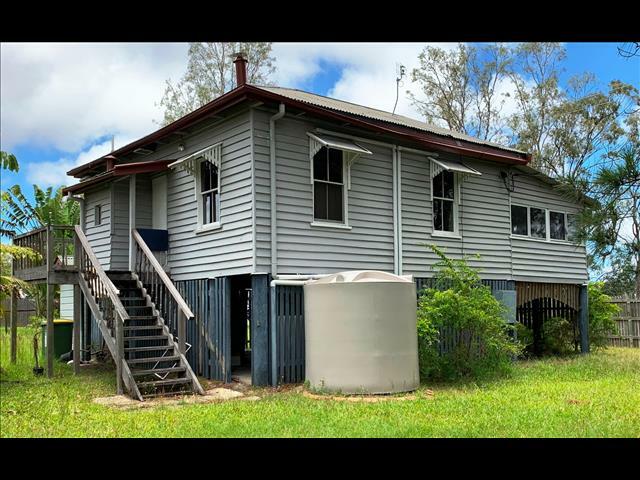 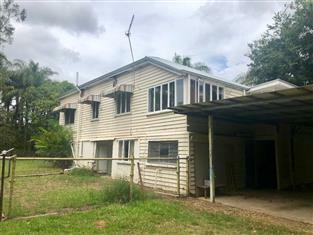 $65,000.00 SUPPLIED, DELIVERED WITHIN 100 KILOMETRES AND STUMPED LOWSET AT 600mm(2 FOOT) USING SHS GALVANISED STEEL COLUMNS, CURRENTLY STILL AT THE ORIGINAL SITE, INSPECTION BY APPOINTMENT ONLY. 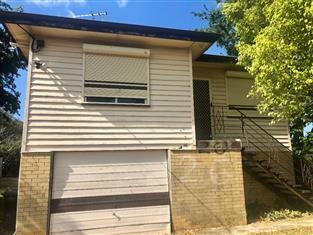 PLEASE PHONE ATLAS HOUSE REMOVERS ON 07 3807 4626 TO VIEW THIS HOME.